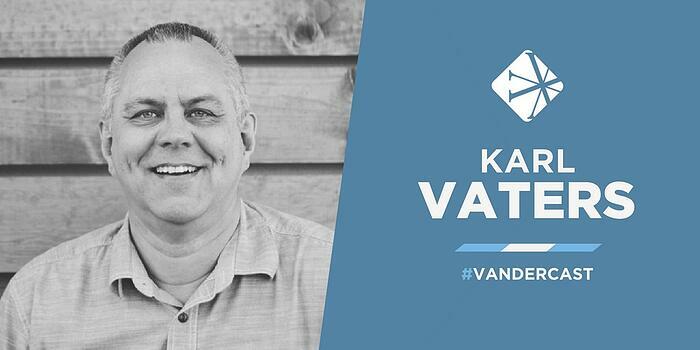 In today's Vandercast, William Vanderbloemen, founder and CEO of Vanderbloemen Search Group, talks with Karl Vaters, teaching pastor at Cornerstone Christian Fellowship in Fountain Valley, California. William and Karl discuss best practices for effectively leading a small church. Karl Vaters has been a small church pastor for over 30 years. He has spent the last 25 years at Cornerstone Christian Fellowship in Fountain Valley, California, where he now serves as the teaching pastor. Karl is the author of two books titled The Grasshopper Myth and Small Church Essentials. 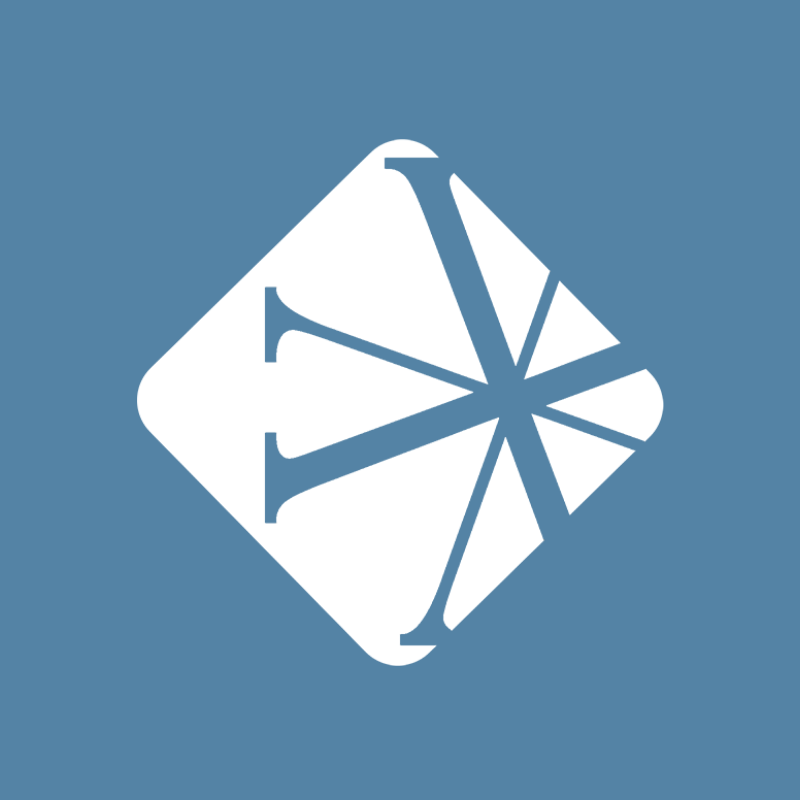 He also blogs regularly to encourage, connect, and equip innovative small church leaders at newsmallchurch.com. “If we can help to take an unhealthy small church and help it to become big, then we’re just going to have an unhealthy big church. But if you take an unhealthy small church and make it healthy, even if it doesn’t become big, at least it became healthy."